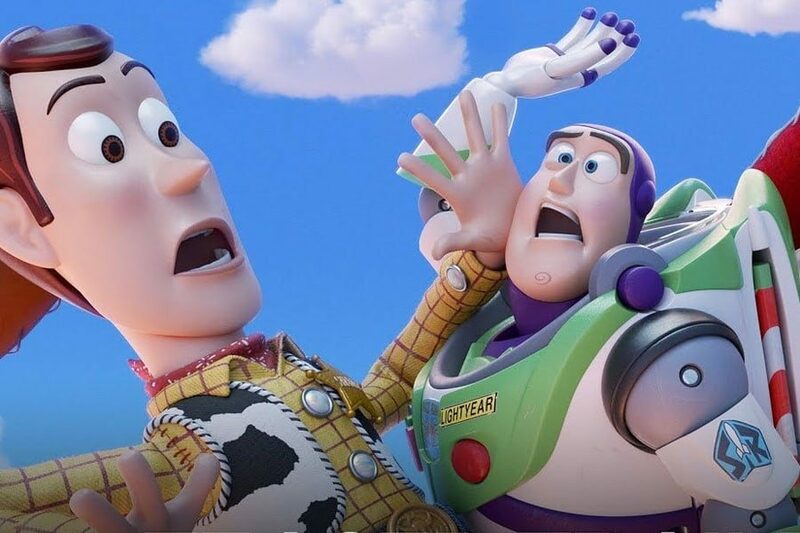 If we thought Toy Story 3 was going to be sad, well Toy Story 4 is definitely gonna make us cry since it’s reportedly the last one. The teaser trailer premiered this morning and it’s just a quick clip of the characters and saying it will be out Summer 2019. Sad to think Don Rickles won’t be doing Mr. Potato Head anymore but seems like Alan Tudyk will be taking over the duties. The teaser features a new character called “Forky” as well. Pixar and Toy Story = I’ll be seeing this in theaters for sure next summer! The movie stars Tom Hanks, Tim Allen, Joan Cusack, Annie Potts, Blake Clark, Wallace Shawn, John Ratzenberger and more. oody has always been confident about his place in the world and that his priority is taking care of his kid, whether that’s Andy or Bonnie. But when Bonnie adds a reluctant new toy called “Forky” to her room, a road trip adventure alongside old and new friends will show Woody how big the world can be for a toy. Directed by Josh Cooley (“Riley’s First Date?”) and produced by Jonas Rivera (“Inside Out,” “Up”) and Mark Nielsen (associate producer “Inside Out”), Disney•Pixar’s “Toy Story 4” ventures to U.S. theaters on June 21, 2019. Next: Hear The Specials’ Brand New Single “Vote For Me” Right Now!